Our OEE software enables manufacturing companies to save money by increasing the productivity of their lines. This is achieved through real time monitoring and historical analysis. 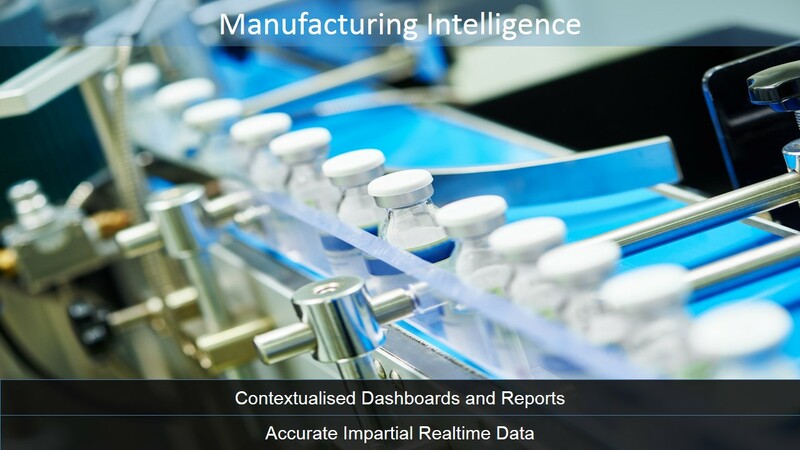 Manufacturing companies can improve the productivity of their production lines after implementing iLine. 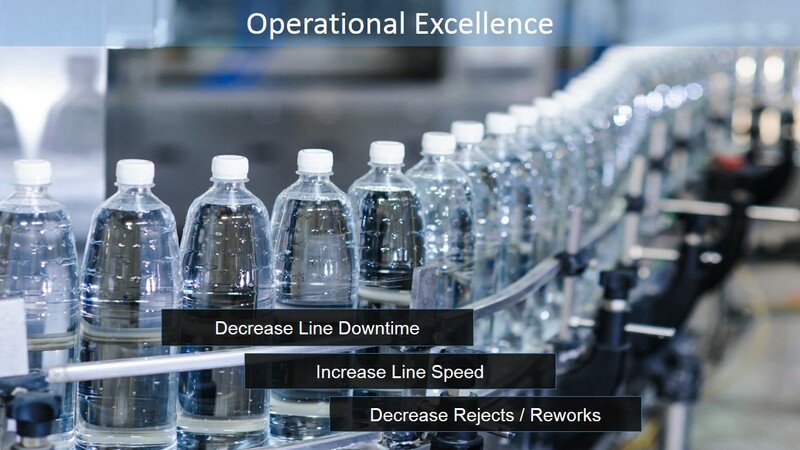 This can be achieved by reducing downtime, by ensuring that machines are running at their optimal speeds and by minimising rejects and reworks on individual machines. 1. Monitor accurately to establish where the greatest losses are occurring. 2. Take action to improve on these issues. 3. Monitor to ensure that these actions taken result in the desired increase in productivity. The software is the first fully model based system of its kind. The means that the software is fully configurable and requires no programming or associated costs. The software is setup by defining your plant in your design document and importing this document as a once off activity. Typically we can implement iLine without making any changes to existing PLC code. This means that the system can be implemented without causing any downtime on the plant floor. This is especially beneficial in regulated industries as the software can be implemented without causing any GMP changes. The highly automated nature of iLine allows customers to setup and fully test the software in an offline environment BEFORE deciding on whether to invest in iLine software. The iLine digital twin simulation tool features real time simulation of the plant. This allows very accurate replication of plant activities in a test environment (from the PLC up). This allows all users (operators, management, etc.) 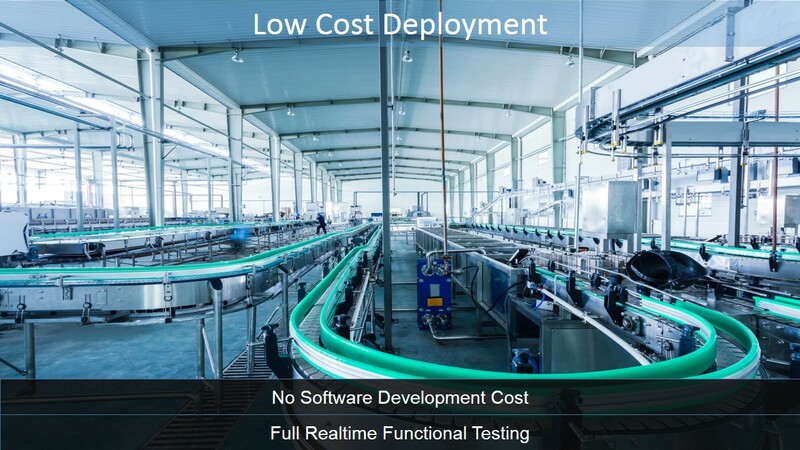 to test in real time at an early stage without incurring software development costs. The digital twin simulation tool requires no programming or scripting. The full user experience is tested at an early stage in an offline environment. This means that when the system goes into production that stakeholders are unlikely to have misaligned expectations of how the software works. As your plant changes (i.e. New machines , alarm / events or products are added or removed) you simply reconfigure the software with minimal automation expertise required. You can verify changes in real time on the digital twin simulation system before importing to the production system. Due to this low work effort and low amount of technical expertise required, manufacturing companies can manage execution of changes to the system within their organisation. This means they avoid the cost of engaging with and paying for third party / vendor developers to make changes to their system. 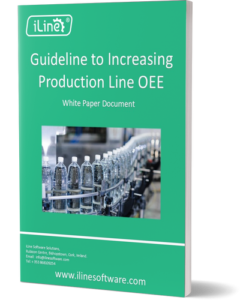 Download our free whitepaper: Guideline to Increasing Production Line OEE.